Home → Inspiration → Why Do You Want to Teach Children? Be-Aware of the Iron Grip of Karma! 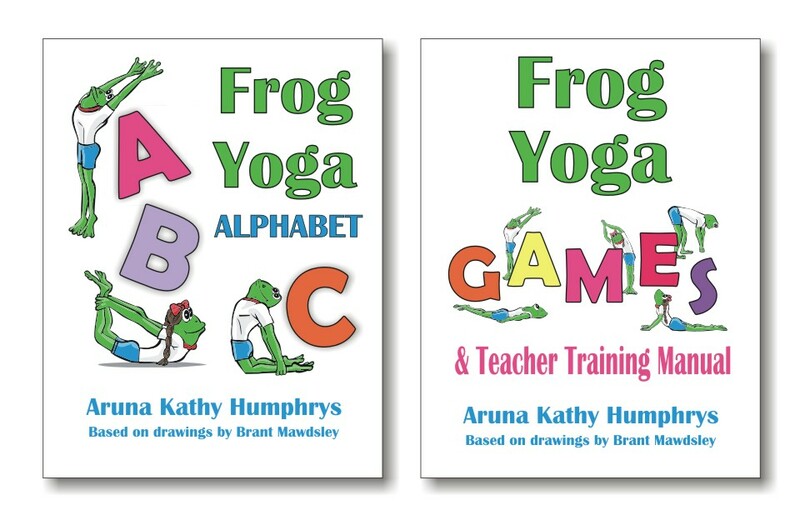 I started teaching yoga, 10 years ago, because I thought it would be a great tool I could pass on to children, which it is. I also thought it would be fun and gratifying – and it (usually) is. I also wanted to teach more in the daytime and less in the evenings and this is when children’s classes take place. 10 years later and I’ll be going to 9 children’s classes this week. My teacher, Tulshi Sen, always challenges people to constantly ask ourselves why we are going what we are doing. For example, why do I want to go these classes now? It is thankfully not the first time I have asked myself this question. But if I don’t keep asking I could really end up in a rut doing the same thing over and over like a hamster on a wheel. What’s the point? Why do I want to teach these classes? I won’t answer right away but will savour the question as a beautiful meditation and write down the answers in my notebook. I will delve into my motives – like refreshing a page on the computer, I’ll get current, or as the yogi’s say – get present. And it’s not just this example, it’s everything. Why do we do what we do? It feels good to ask! It feels good to find out where karma has laid its iron grip.